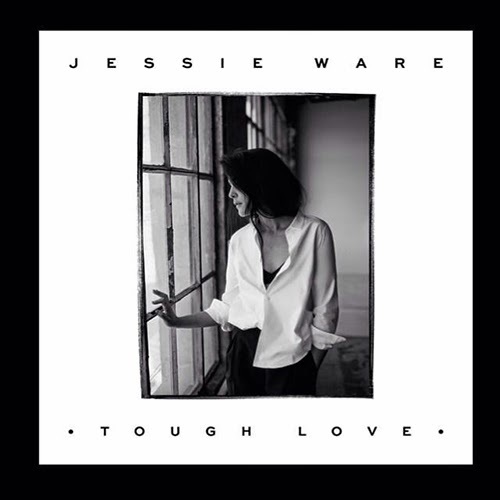 It's a bit harsh to say that this is an appropriately titled song because it's tough to love, but it's certainly nowhere near Jessie's best. "Tough Love" will be released on August 4th and you can pre-order it now on iTunes. Directed by Alex Youki Lee & Kyle Garrett Wightman.